Mozilla is making Firefox a more private experience by taking cues from Tor, the browser of choice for those who dare to visit the dark web. The non-profit Mozilla Foundation will remove a “feature” called canvas fingerprinting from Firefox, which allows user-tracking across multiple sites without cookies, in it’s upcoming build. It’ll do this by imitating Tor browser, which was built on modified Firefox code and already blocks tracking. Canvas fingerprinting, which happens in every major browser, lets websites extrapolate your data — without asking permission — by tracking you across multiple sites with an amalgam of unique identifiers. This method doesn’t require you to carry any tokens or accept a cookie. This is great for advertisers and websites, but anyone opposed to having their data commoditized without being asked first may take exception. Mozilla doesn’t appear to care if advertisers make money, or if Facebook’s AI can figure out which ads you’re most likely to respond to, or if it’s making enemies in the FCC. The developers and artists at the Foundation working both directly on Firefox, and indirectly on other projects, all appear to share a common goal to get people aware of what’s happening with their own data, and empower them to gain control over how it’s used. Aside from bringing casual users one step closer to actual online anonymity with the next set of upgrades planned for Firefox, Mozilla developers also create tools to help us get control of our data, or at least show us how much is out there. It’s a self reflection tool. I’m giving a lot away, it made me realize even more that Facebook was collecting all of this information about me and creating this image of who I was. Absolutely, I agree. The assumption it makes about my character – I didn’t volunteer that information. So it’s really fascinating to see the portrait Facebook is painting of me. One of his projects, Do Not Track, also tries to help people understand the vast reality of how much information we’re really putting out there. It’s an interactive documentary that explains how internet tracking works by using your own browsing history as an example. Talking with the talent at Mozilla makes it apparent, there’s a culture of “screw the status quo” – my words – that makes it a little easier to trust the Foundation’s ambition. They believe we need a “grassroots movement in order to save the internet” – their words. The foundation doesn’t have to worry about bottom-lines or quarterly profits in the way corporations do, and that gives them room to experiment in clicktivism. We need people like Hang Do Thi Duc and Brett Gaylor, and the rest of the Mozilla team, working to keep corporations from exploiting our privacy or governments from destroying the freedom we have on the internet. 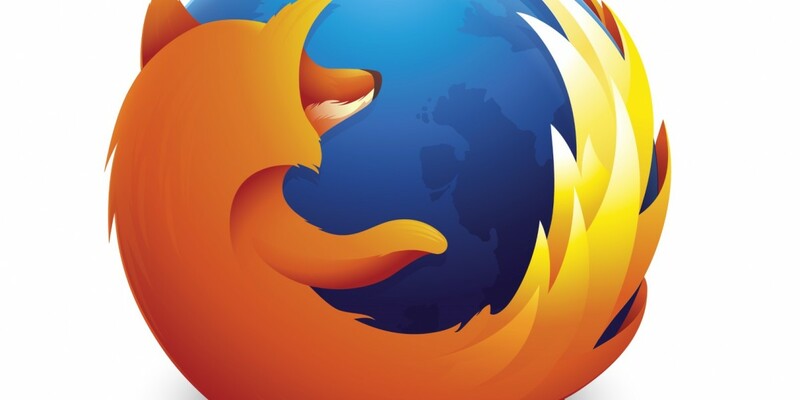 The new version of Firefox will be out in January, and we can certainly assume it’ll be free.